Sunday Afternoon Tea tickets are now on sale. This is a seated afternoon tea at round tables that hold up to 10 people each. Tickets are $50 each ($30 for table hosts/hostesses) *Please see below for additional information for hosts and hostesses. Tickets include festival admission on Sunday and 3-course afternoon tea. 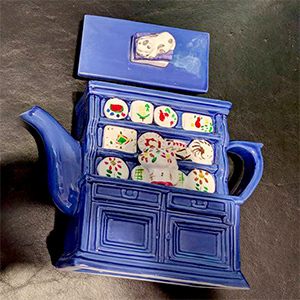 Live performances by Valdemar Phoenix and Silambam Houston will accompany the tea service. Additionally, afternoon Tea guests can participate in our Best Hat and Fascinator Contest and win fun and fabulous prizes! More details on the contest below. 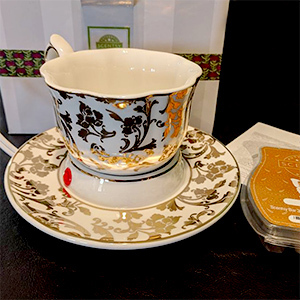 Be sure to join the Facebook event for the latest updates and to connect with other Afternoon Tea attendees! If you have any dietary restrictions or allergies, please email us at festival@houstonteafestival.com with your name, table number and specific dietary restriction and we will pass that information along to the chef. 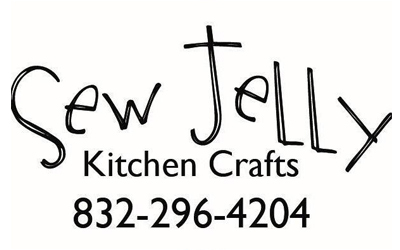 The Houston Tea Festival is proud to have Sew Jelly (Kingwood, TX) as our jam and jelly sponsor! They will be providing a selection of jams and jellies to accompany our afternoon tea. 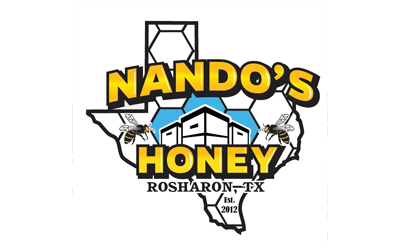 Nando’s Honey will be supplying Houston Tea Festival’s afternoon tea with its honey! Nando’s offers local, natural honeys produced in the Houston area. 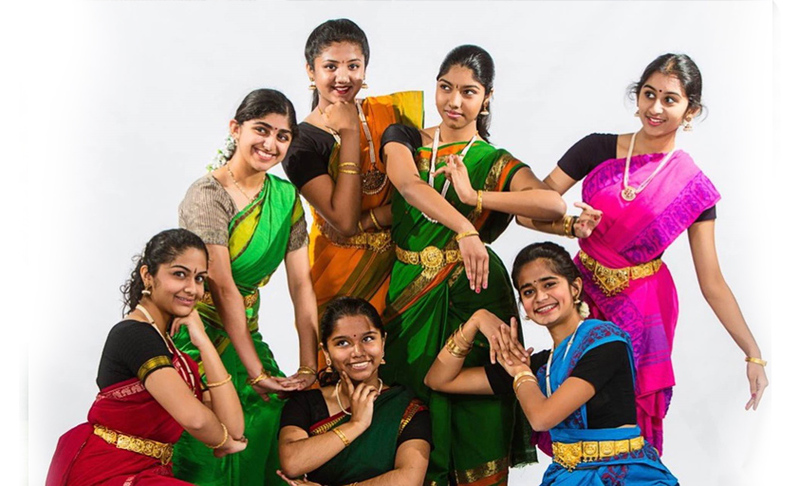 Journey to Spain and India through music and dance! 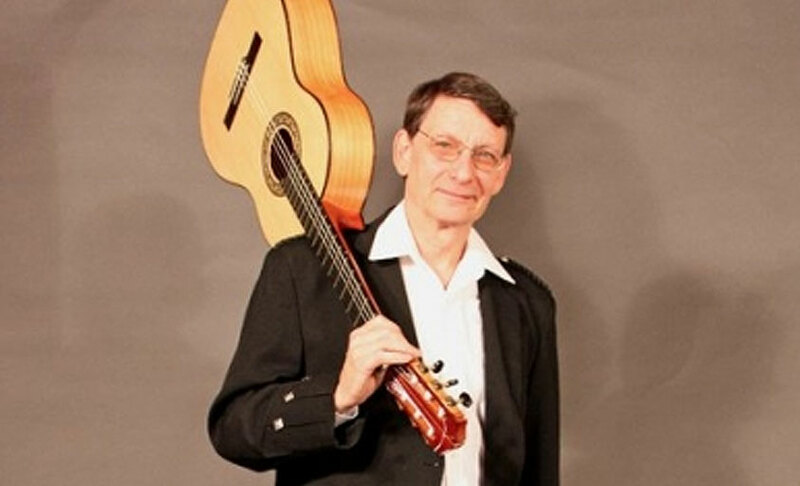 Valdemar Phoenix – Acoustic Spanish guitar and instrumental flamenco and Iberian Celtic music. 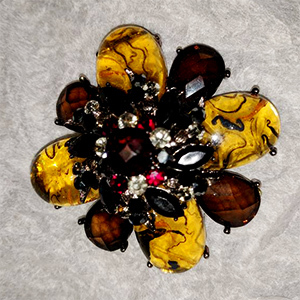 Prizes for best hat and best fascinator will be awarded by our panel of judges. A table host is responsible for providing table decorations (centerpieces, etc.) and settings (tablecloth, dishware and place settings in keeping with your table theme). Perhaps a table host’s most important job is to make everyone at their table feel welcome! 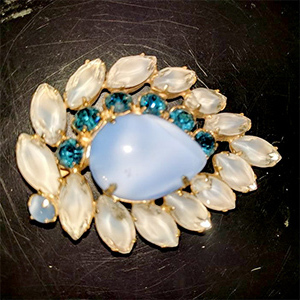 Some table hosts choose to give their tablemates small gifts and party favors, although this is not a requirement. Additionally, 20 House Points will be awarded to each host/hostess. 3 prizes will be awarded by a panel of judges. There will be one prize for best Harry Potter™-themed table and 2 prizes for best-decorated table and second-best decorated table overall (of any theme). For more information, please see the Table Host Information & Duties. 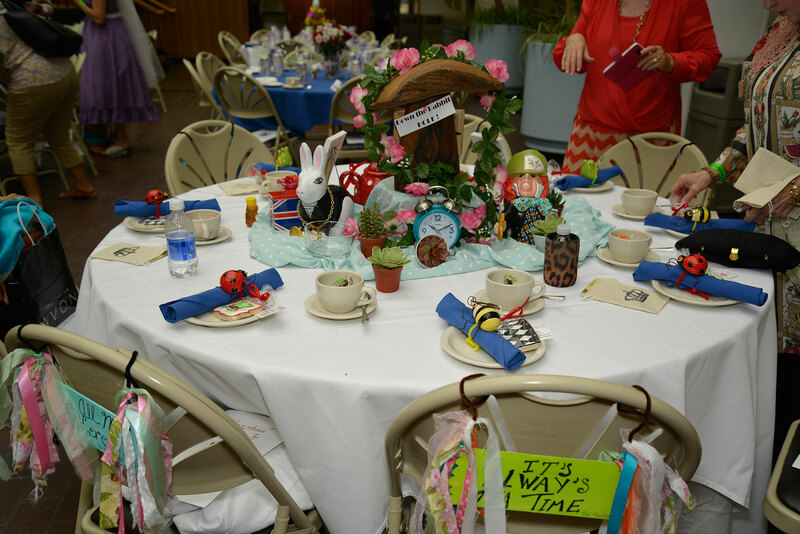 The Houston Tea Festival is proud to have TeaTime Magazine sponsoring the table decorations for our Afternoon Tea. These three ladies combined have hosted and attended more afternoon teas and tea parties than possibly even the Queen of England herself, and they have a keen eye for fashion and decor. 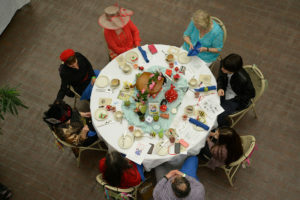 They will be judging the Best Table Decorations and the Best Hat and Best Fascinator contest. 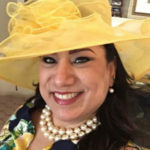 A tea enthusiast for over 8 years, Anita Barrera enjoys hosting ladies’ tea tarties. She is a passionate cook and baker, which comes in handy when hosting. Her dream is to own a tea room. 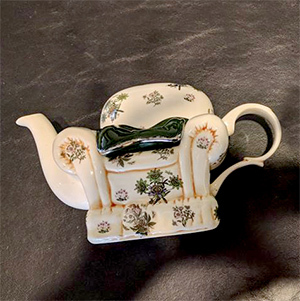 Lorna Reeves (Editor of TeaTime Magazine) was introduced to the pleasures of afternoon tea at the Williamsburg Inn many years ago, and it wasn’t long before tea drinking became an essential part of her daily routine. 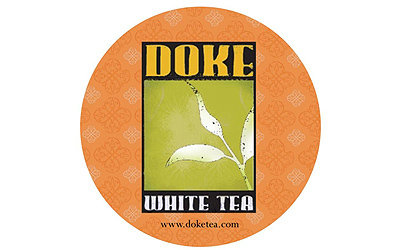 She began her career at Hoffman Media, publisher of TeaTime, in 1991. 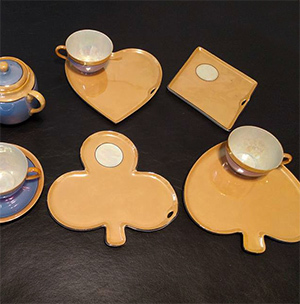 Of her many responsibilities as editor, she especially enjoys planning the tea menus and tablescapes pictured in the pages of the magazine, which was named the Best Tea Publication at the 2014 and 2015 World Tea Awards. Lorna is currently pursuing Specialty Tea Institute Level 3 certification. 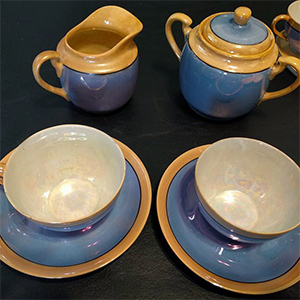 Penny Ward is a Certified Etiquette Instructor and Certified Tea & Etiquette Instructor. 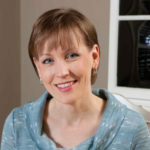 She is a Speaker, an Event Planner, and the owner of It’s an Affair of the Heart. 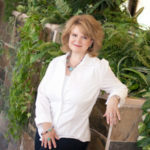 She is also the Founder & Director of Houston Academy of Etiquette & Protocol, and can be contacted at pennyward.com. Please Note: There are no free or discounted tickets for children for the Afternoon Tea event. Photos courtesy of Michael Frug.